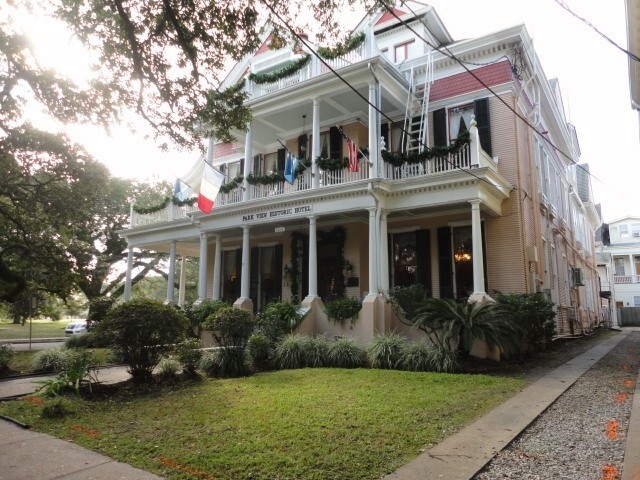 The McEnery Company has extensive experience in the valuation of lodging properties including bed and breakfast properties, hostel properties, and in recent year’s short term rental developments. 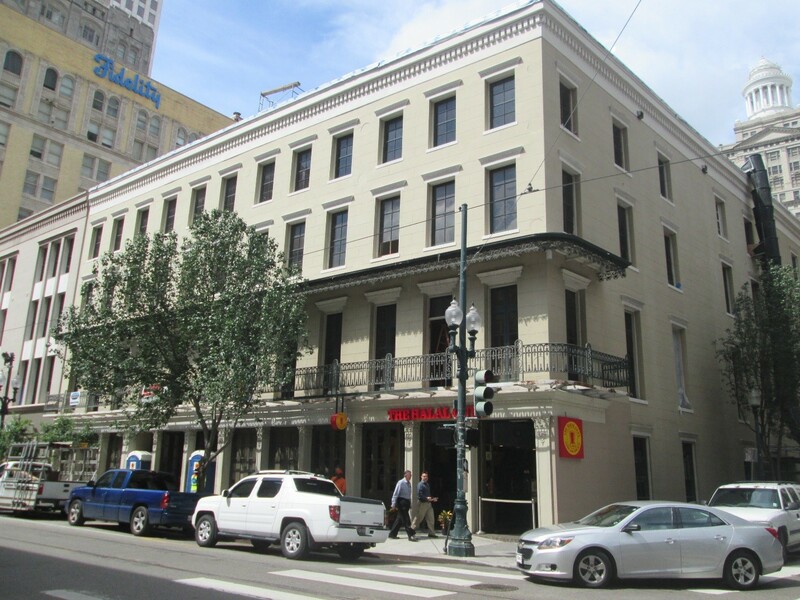 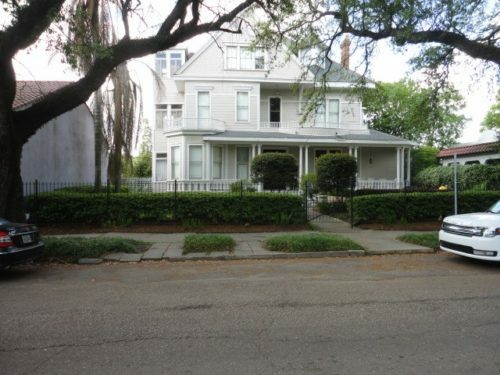 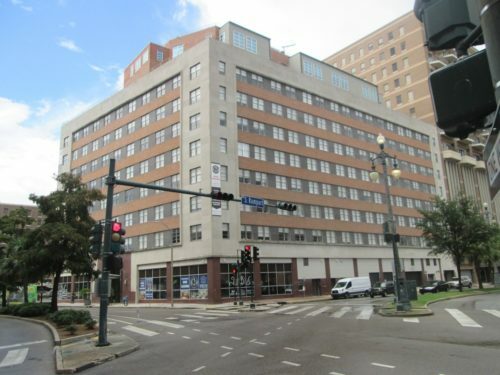 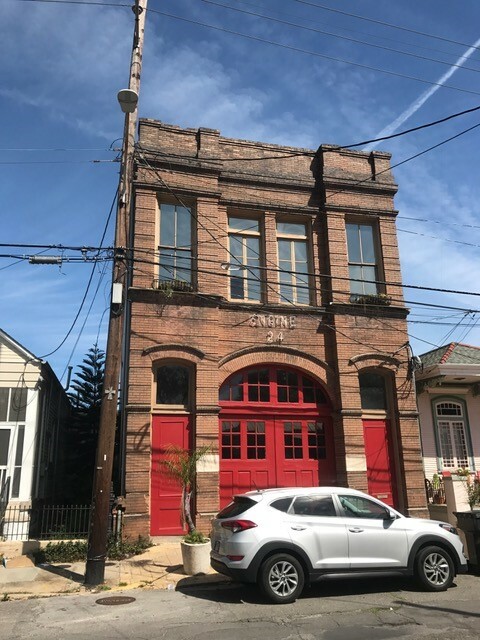 We have appraised properties in the Uptown, Garden District, and Central Business District that are operated as lodging properties. Given the growth in the short term rental sector of the hospitality sector, we have maintained a competitive edge with an extensive database of short term rental data including comprable master lease agreements with operators such as Sonder, Stay Alfred, and Hosteeva. This information is always kept confidential within our files.